To answer this, the swimming articles that populate YourSwimBook.com cover a span of topics, from nutrition, to mental training, to workouts and sets for swimmers, and a whole lot more. The mission is simple: to help you unleash some serious high-performance on your swimming, whether that means hacking your practices or learning how to stay cool and collected when you are stepping up on the block. There’s so much here, in fact, that it can be easy to feel a little overwhelmed. How to Develop an Awesome Underwater Dolphin Kick. A monster guide to dominating the fifth stroke that features tips and technique tips from Olympic champions and biomechanists. How to Fix & Prevent Swimmer’s Shoulder. If you've swum for any kind of meaningful time you've brushed paths with the most popular of swimmer injuries. 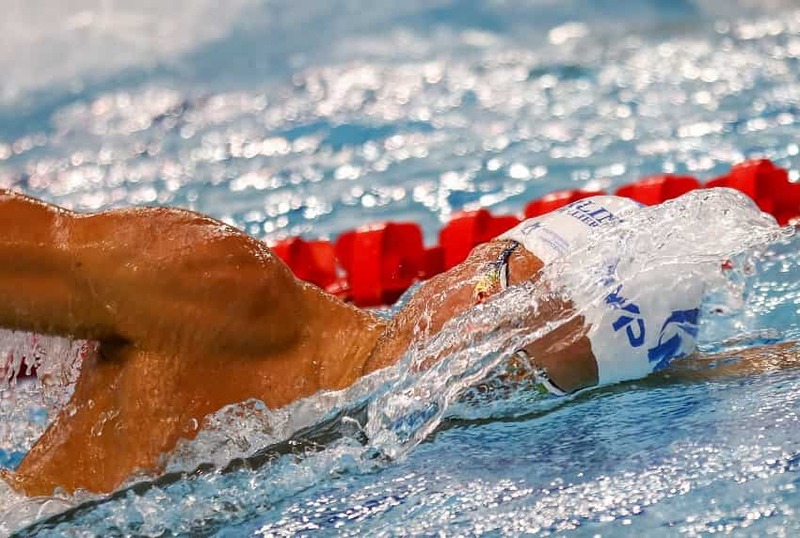 Here is a full guide to steering clear of swimmer's shoulder. 5 Science-Backed Reasons Tracking Your Workouts Will Make You a Faster Swimmer. The easiest way to get more from your training is by evaluating your training. Here are 5 proven perks to writing out your workouts at the end of the day. 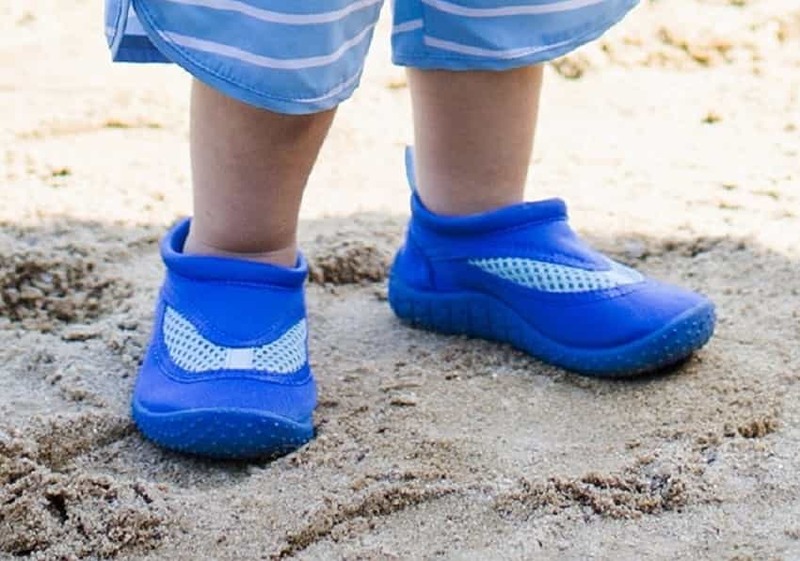 12 Things You Learn Becoming a Swim Parent. The swimmer lifestyle is unique, and so it is for their parents as well. 7 Things Swimming Will Teach You About Life. Swimming does more than just give us washboard abs. It is also a proving ground for the rest of our life. 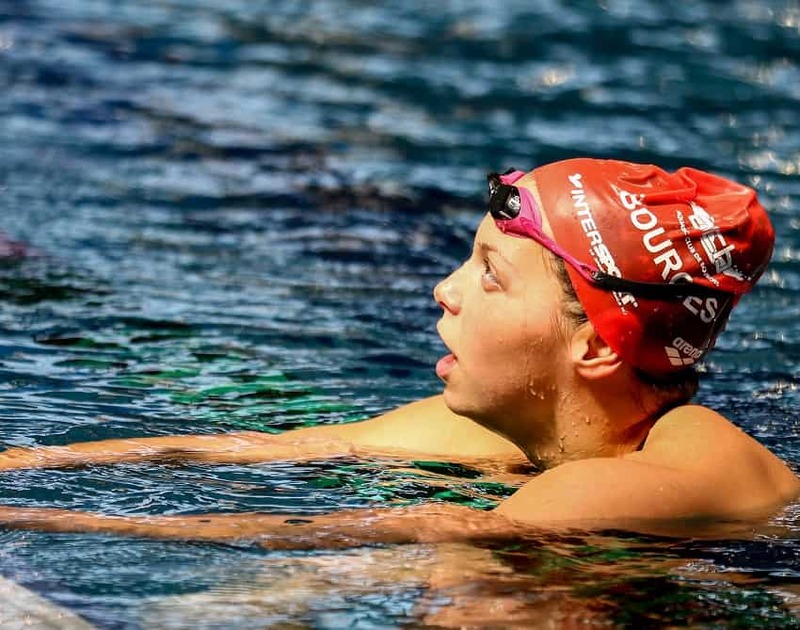 This site is big on the mindset aspect of competitive swimming. It’s why we put together the products we do. 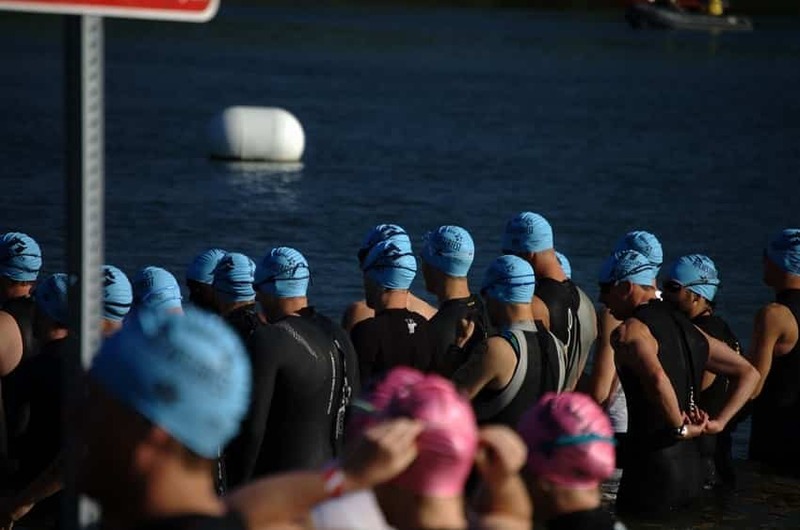 There’s a metric ton of swim articles on setting better goals, creating better habits, staying motivated, and much more. Practice is Everything: The Mindset Behind Superhero Workouts. If you are serious about accomplishing big things in the pool you need to rethink the way you train. Here is why practice is everything. The Research Behind the Mindset of Super Champions. 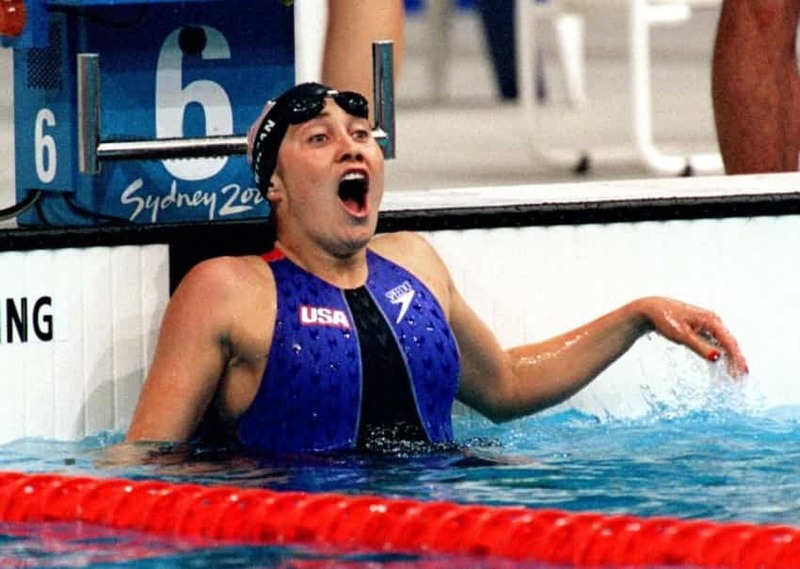 Curious to know what separates elite swimmers from the nearly-elite? Some fascinating research finds some key differences in mindset. This New Mental Training Workbook Will Help You Swim Like a Rock Star This Season. Confused about mental training? Want to unleash pro mode on your swimming this year? Learn how this new mental training workbook will change your mindset and help you pummel your PB’s this season. Why Change is So Hard in the Pool (and How to Make It Easier). We all want change in some measure—so why is it so dang difficult to make happen? Here’s the reality behind making change that actually sticks in the pool. For more articles and guides on conquering the mental side of the sport, click here. Over the past few years we have been steadily stockpiling a collection of workouts from some of the top swimmers and coaches on the planet. Whether you are looking for a sprint workout, something to tickle your distance fancy, or wanna drop a nasty kick set, we’ve got you covered. This is How Fast Katie Ledecky Swims in Practice. Ready to feel utterly mortal? Here's some sets and results that Ledecky dropped during training. Butterfly Sets: How to Improve Your 100m Butterfly. Michael Phelps used this set over and over again to help him develop that monster back-half that became trademark Phelps. The Other Auburn Sprint Set, Or How I Spent Two Hours Driving the Local Lap Swimmers Crazy. One of the most difficult sets I have ever encountered. Took me over two hours to do it, and I still didn’t even finish it all. Not for the feint of heart. 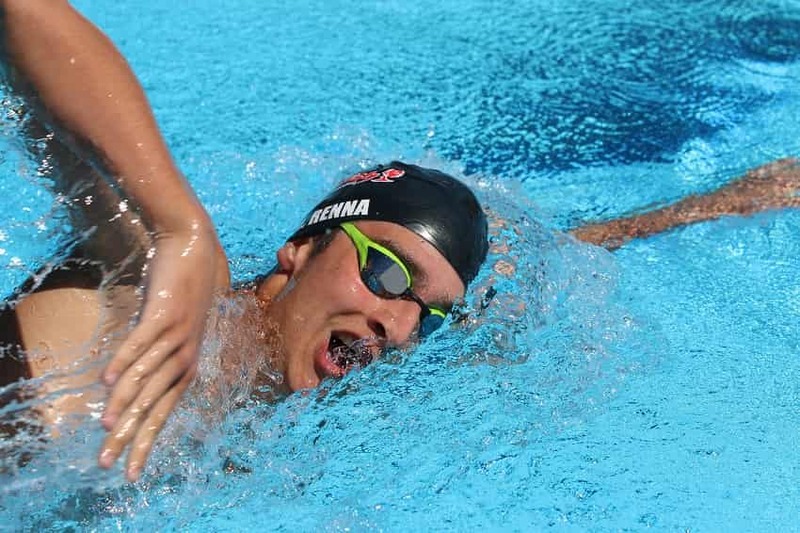 Improve Your 100m Freestyle with this Epic Race Pace Set. Combine a deadly warm-up with race pace work with this workout designed to help you crush your 100m freestyle. Cameron McEvoy: The Hardest Sets I’ve Ever Done. Like distance sets? Swimming until you can’t feel your shoulders? The hardest sets Australian freestyler Cameron McEvoy has ever done will push you further than you ever thought imaginable. Ryan Lochte’s “Brutal” Individual Medley Set. Need some work on your 400 IM? This 3,200m set that Lochte did in long course meters will push you to the limit and back. Olympic Coach Gregg Troy’s Favorite Distance Workout. He has coached over 75 different swimmers to the Olympics, including Caeleb Dressel, Ryan Lochte and much more. Troy, head coach at the University of Florida, shares with us with his all-time favorite distance workout. To view our entire collection of swim workouts and practices click here. This category is a little more broad, and includes drills, technique tips, and research on all four strokes. How to Develop an Unstoppable Freestyle Kick. Fast swimmers are fast kickers. Here's what you need to know about developing a legendary flutter kick. The Top 9 Drills for a Faster Freestyle. 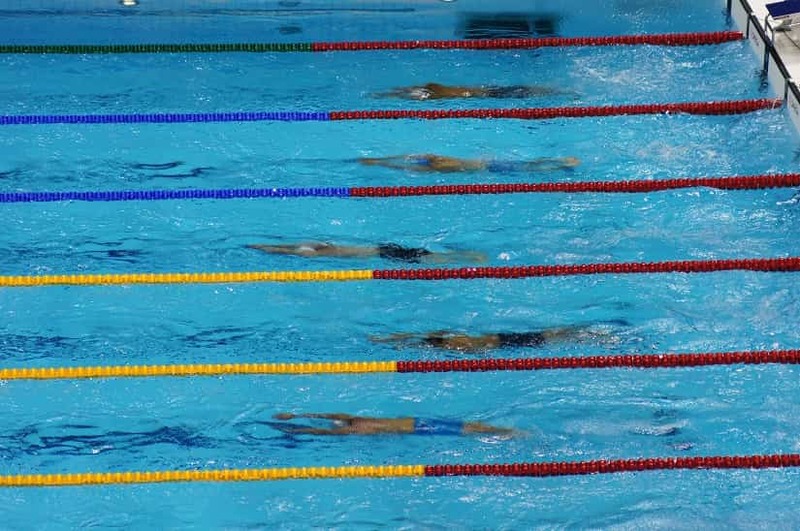 A collection of tips and drills from some on the top coaches and swimmers on the planet. Vlad Morozov's 3 Favorite Drills. Russia's Vlad Morozov is bottled lightning in the water. Here are some of his favorite drills to crank up his freestyle. How to Improve Your Breaststroke Kick. Two-time Olympian and NCAA champ Mike Alexandrov knows a thing or two about the breaststroke kick. Here's a drill sequence to help you master your breaststroke kick. 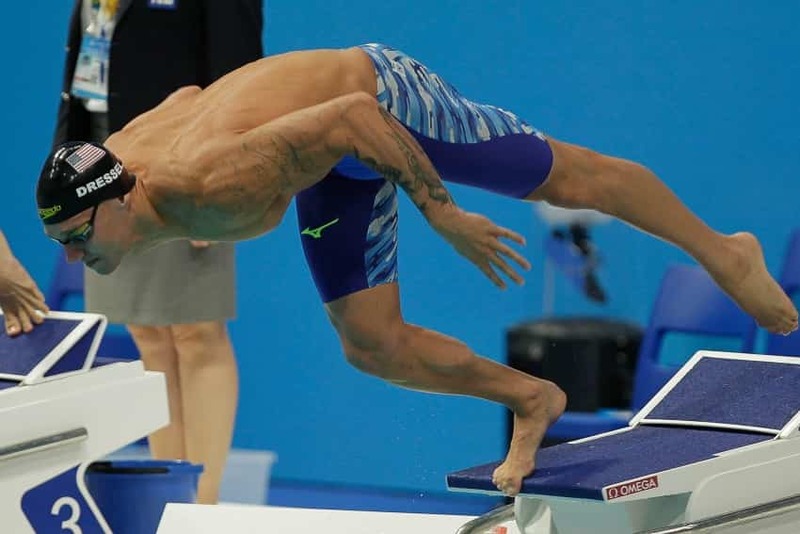 How to Reduce Excess Knee Bend in Backstroke. Find your knees surfacing a little too much? This classic drill will help you reinforce better kicking patterns in the water. How to Swim Faster Freestyle. Ready to take your freestyle to the next level? Here are the most important things you need to know about swimming faster freestyle. To view all articles on improving swim performance, click here. As a lifelong competitive swimmer I’ve tried just about every piece of swim gear under the sun. I’ve put together a series of guides and reviews on swim equipment. Swim Gear Guide: The Best Waterproof Fitness Trackers. Ready to take your swim workout to the next level? Here’s your guide to the best waterproof fitness trackers for swimming. The Best Underwater and Waterproof MP3 Players for Swimmers. Ready to level up your swim workouts with music? Here’s a breakdown of the most popular underwater and waterproof iPod/mp3 players on the market today. Tech Suits: The Swimmer’s Ultimate Guide to Racing Suits. Here is everything you need to know about tech suits: from it’s controversial history, how fast they actually are, as well as a list of tech suit reviews highlighting the best tech suits on the market. What Are the Best Ear Plugs for Swimming? Having worn ear plugs since my first days in the pool I’ve been able to try just about every pair on the planet. Here’s my review of the clear winner as best ear plug for swimmers. To view all of our gear guides and more product reviews, click here. Although swimmers spend most of their time circling around the black line, for many of us there is a fair amount of training going on in the weight room as well. I’ve had some of the top strength conditioning professionals in the NCAA and for USA Swimming stop by with some of their best tips of maximizing your dryland efforts. Weight Training for Swimmers: A Letter from Your Strength Coach. Trainers at some of the top NCAA programs in the country including Michigan, Auburn and Stanford stop by to share some advice for swimmers in the gym. Top 6 Core Exercises for Swimmers. Core strength is one of those buzz words that is spoken about a lot on pool decks, but few swimmers truly understand. Here are some exercises specific to swimmers to help you swim faster. Why Swimmers Should Jump Rope. Ankle flexion is important, and so is ankle strength. Here is a low impact way to build ankle strength while also developing some white-hot, fast twitch awesomeness in your legs. Dryland Tip: How to Improve Ankle Flexibility for Swimmers. Fast kickers have flexible ankles. Here is a simple mobility drill to help you loosen up your ankles and kick your way to faster swimming. 5 Dryland Exercises for Faster Underwater Dolphin Kicking. Everybody wants it—a powerful, lightning-quick dolphin kick. Here’s what you can do in the gym to make it happen. To view all our articles and posts on dryland and weight training, click here. The swimmer’s appetite is legendary. We have tapped some of the best sport dietitians in the world to provide nutrition advice specific to swimmers. The Swimmer's Ultimate Guide to Nutrition. This is home base for all of our content on nutrition for swimmers. Should Swimmers Take Pre-Workout? One of the more common questions I get from young swimmers is whether or not they should take pre-workout. Here's the research and our answer. Nathan Adrian's Diet: A Day in the Kitchen of an Olympic Champion. Adrian, the 100m freestyle Olympic champion in 2012, reveals what a typical day of eating looks like. Why Swimmers Shouldn’t Skip Breakfast. What we eat in the morning sets up for the rest of the day, both in the pool and out. Here’s why swimmers shouldn’t skip breakfast. Eat Better & Swim Faster: 3 Strategies for Awesome Nutrition Habits. Knowing what we need to eat isn’t always enough. After all, we all know we should be eating more greens and less sugar. But how many swimmers actually stick with their nutrition goals? In this guide we cover three proven strategies for making excellent dietary habits a whole lot easier. Click here for more nutrition articles.